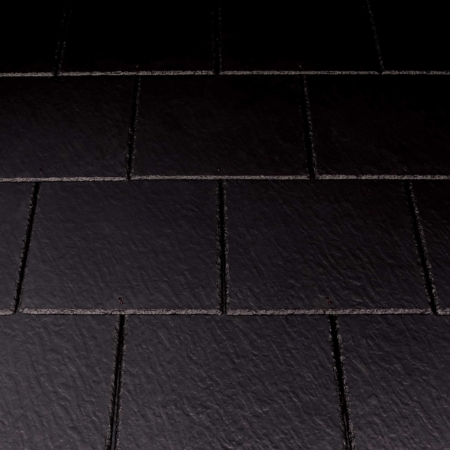 Marley Eternit’s fibre cement range has been further enhanced by the addition of new colour, Cromleigh Graphite, to its Rivendale slates. 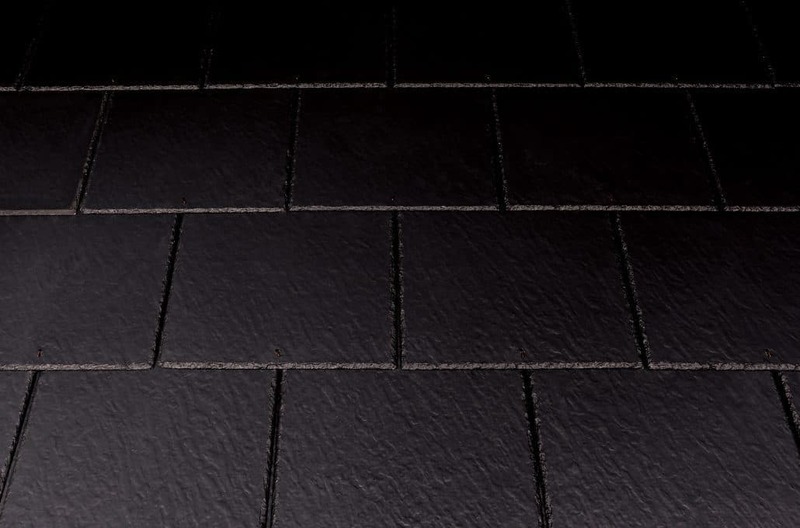 Closely resembling natural slate, the Cromleigh Graphite features a riven surface and dressed edge offering specifiers and contractors even more choice and design versatility with the manufacturer’s fibre cement slates. Marley Eternit’s fibre cement range is supported by the latest tools and services for specifiers including BIM objects. 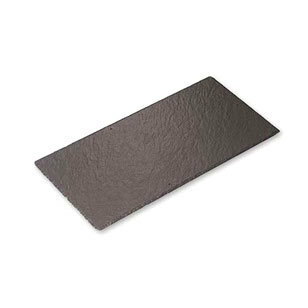 It is also covered by an environmental product declaration (EPD) to enable the comparison of the environmental impact of the slates to other products to help make an informed choice. 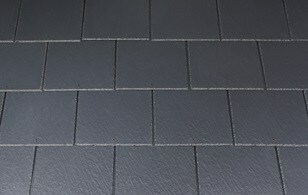 As part of Marley Eternit’s fibre cement range, Rivendale slates offers industry leading sustainability credentials; including the ability to achieve the best environmental rating (A+) in the BRE Green Guide and BES 6001 Responsible Sourcing rating of ‘Very Good’. Fibre cement also offers sustainability benefits throughout its whole life cycle, as it can be fully recycled at the end of its use. Waste fibre cement can be ground down and used to replace limestone and shale in clinker production, the essential ingredients for Portland cement. Image and press release supplied by Marley Eternit.